The traditional company STEINERT celebrated its 125th anniversary in 2014 and structured the anniversary year very positively despite difficult economic constraints. In the past year, the company concentrated on building a worldwide distribution network together with companies in Brazil and Japan within the scope of a long-term expansion. STEINERT is well positioned for the future and continues writing its success story in 2015 thanks to the latest innovations. The company’s success is mainly due to its technical innovations in magnetic and sensor sorting. With products such as the UNISORT Black Scan and the NES 4T, STEINERT was able to set new standards and gain additional market shares. The UNISORT Black Scan, for example, recognizes and sorts dark fragments off the spectrum in order to add them to the recycling cycle later on. As a result, the disposal costs during the process are significantly reduced due to the decrease in the amount of residual fractions left for the further. Additionally, the user of the UNISORT Black Scan benefits from a higher product quality during sorting. The STEINERT NES (Eddy Current Separator) belongs to the core products of the company and is able to collect nonferrous metals with the eddy current method. The NES is used when recycling aluminum, shredder material, household waste, or molding sand. Recently, the non-ferrous metal cutter was further developed into the high frequency model of the NES 4T, especially suitable for use with fine-grained materials and slag. The heart of the separation system is a turning pole drum with a field frequency of around 1 kHz. With the new process, the output can be increased by 20 to 30 percent. During the company’s anniversary in 2014, STEINERT organized a top-notch company event in which visitors from 16 countries exchanged views on innovations in the sorting industry. Further innovations and solid growth are planned for 2015. The extensive product line, which concentrates on the customized development of solutions in a variety of industries for sorting and separating, is to be continuously expanded in the future. “STEINERT Elektromagnetbau GmbH”, located in Cologne, was founded in 1889 and has specialized in separating and sorting highly diverse substances. 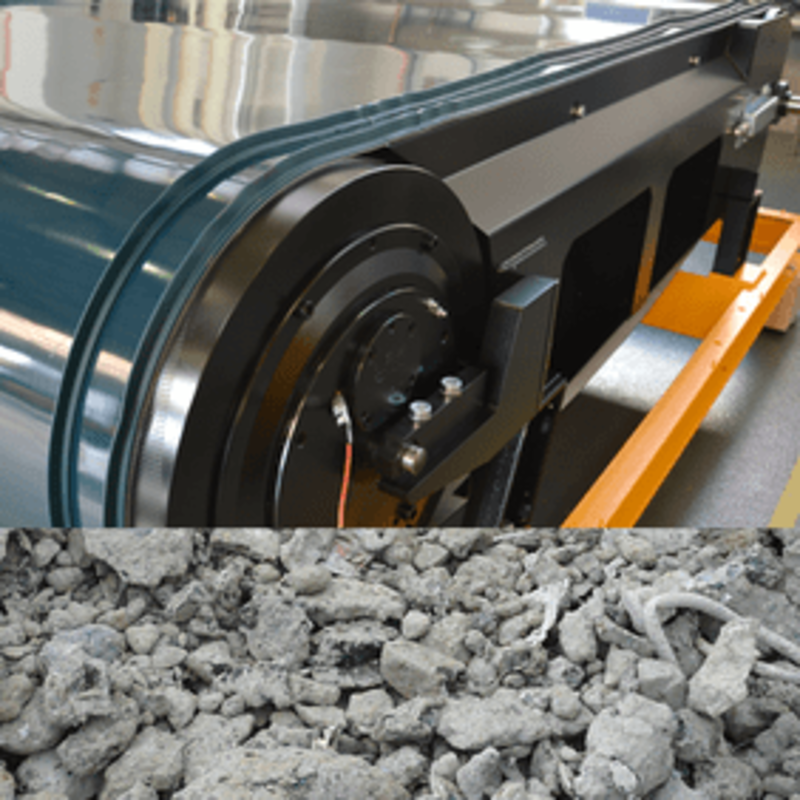 The traditional company, with more than 125 years of experience in the sorting technology, offers high-quality equipment which separates metals, non-metals, plastics, wood, paper, stone, ores, coal, as well as minerals and industrial circulation materials. This leader in technology employs around 300 workers worldwide and is represented at eight locations. STEINERT’s strategy concentrated on becoming more international since about the middle of the twentieth century as waste recovery and recycling gained more meaning. 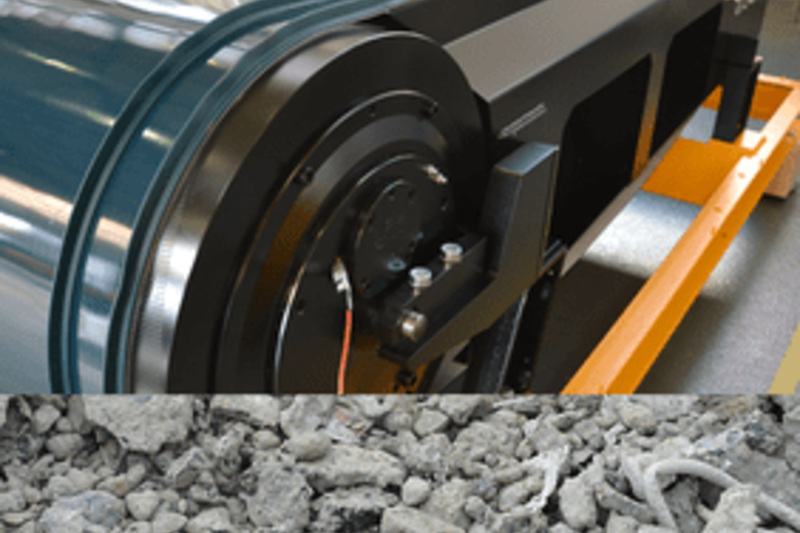 With the development of the first suspension magnet as well as the ANOFOL aluminum strip in the sixties, the company set new standards on the market for separation technology. The first eccentric NE-cutter to help recover materials, such as aluminum, copper, brass, or magnesium, was developed in 1987, replacing the centric system commonly used at that time. Through intensive efforts in the area of research and development, STEINERT introduced new devices, such as the color sorting system KSS and the induction sorting system ISS, on the market at the beginning of the new millennium. Today, the company continually sets new standards especially in the area of sensor sorting. With worldwide expansion and diverse acquisitions, the service range has expanded in a way that makes STEINERT the only full-range provider in the area of sorting technology today.